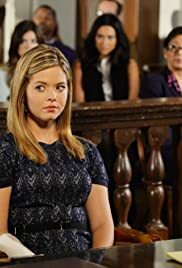 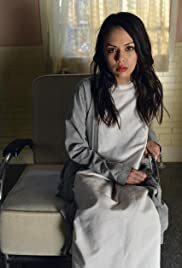 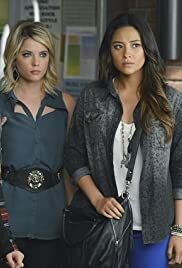 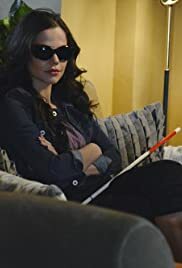 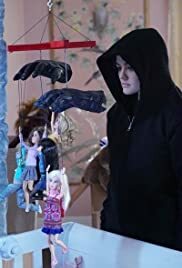 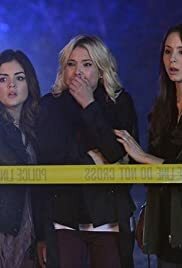 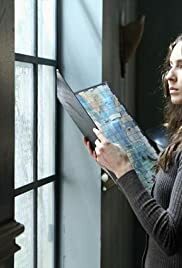 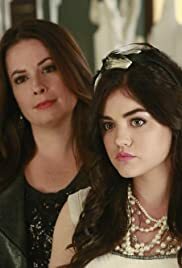 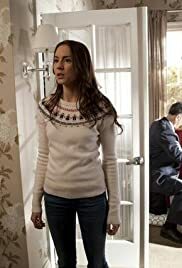 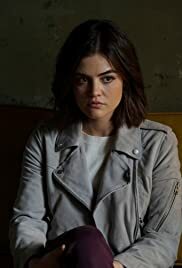 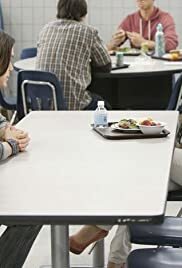 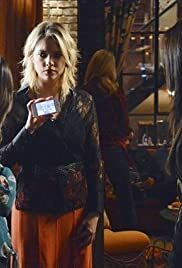 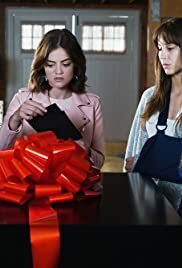 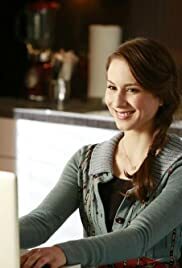 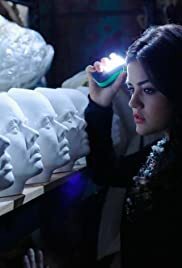 Pretty Little Liars is an American teen drama mystery-thriller television series loosely based on the popular series of novels written by Sara Shepard. 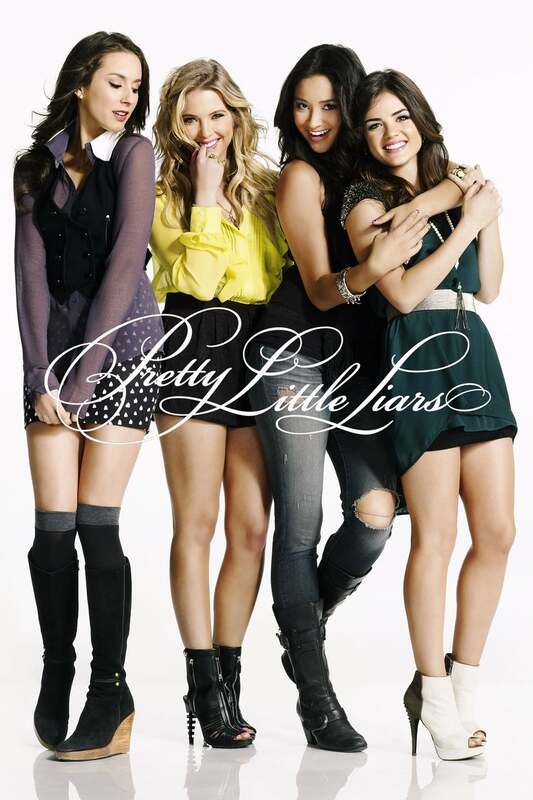 The show premiered on June 8, 2010 on ABC Family. 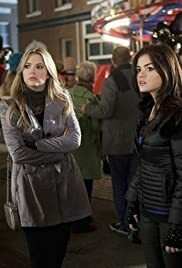 After an initial order of 10 episodes on June 28, 2010, ABC Family ordered an additional 12 episodes for season one. 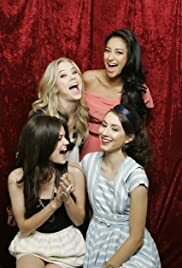 These episodes began airing on January 3 and ended on March 21, 2011. 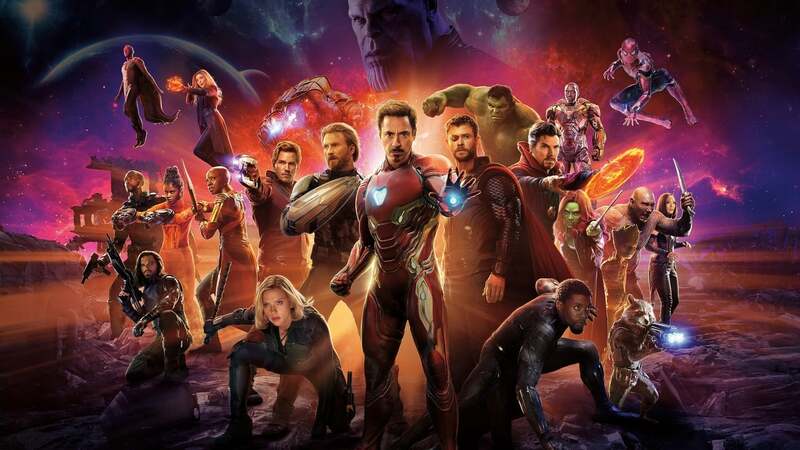 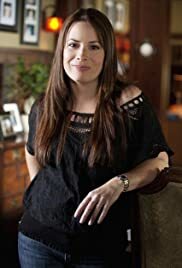 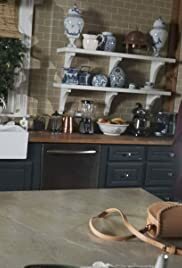 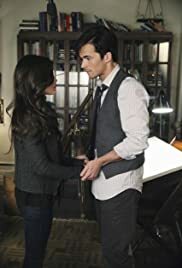 The ratings success of the first 10 episodes prompted the book series to be extended beyond the initial eight novels. 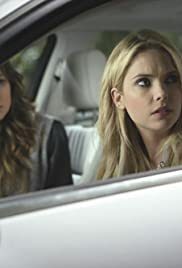 On November 29, 2011 ABC Family renewed the series for a third season, consisting of 24 episodes. 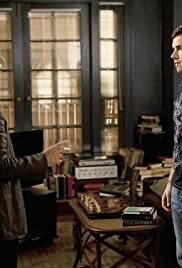 The third season premiered on June 5, 2012 and ended on March 19, 2013. 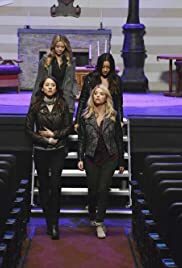 On October 4, 2012, ABC Family renewed the show for a fourth season. 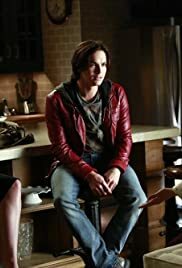 Filming began on March 14, 2013. 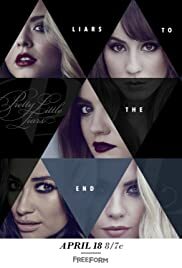 It premiered on June 11, 2013. 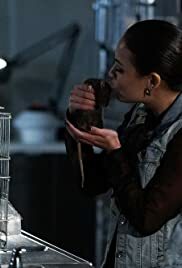 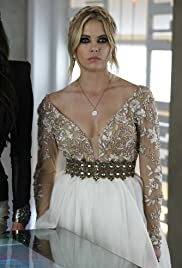 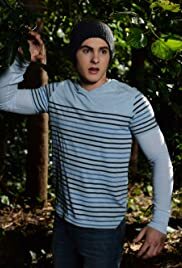 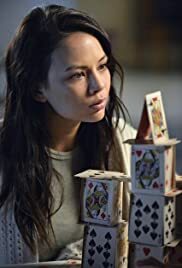 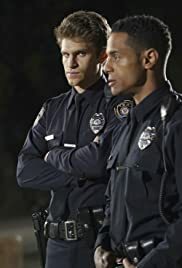 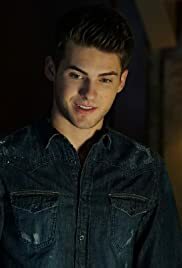 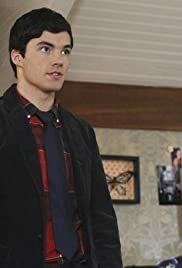 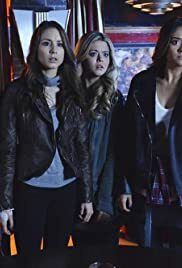 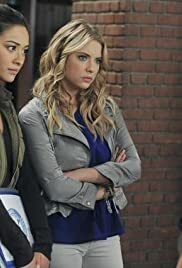 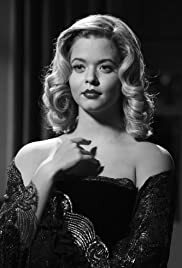 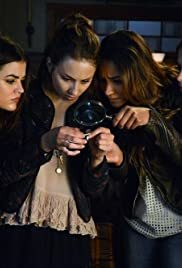 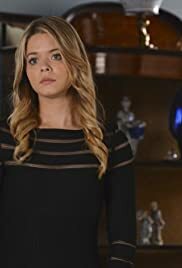 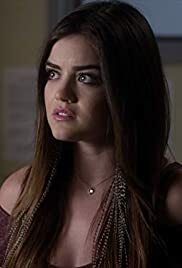 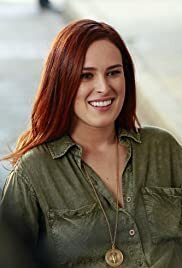 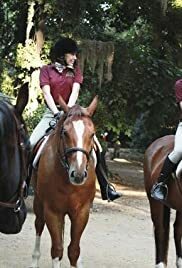 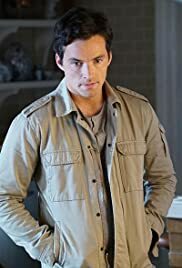 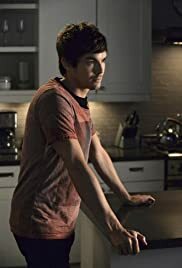 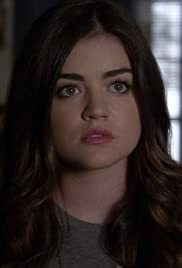 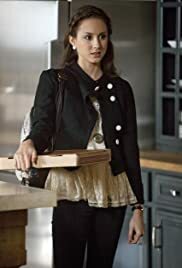 On March 26, 2013, ABC Family picked up the show for a fifth season and also announced that a spin-off, Ravenswood, would air in October 2013. 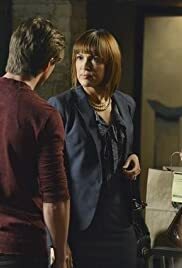 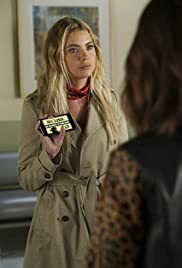 S01E04 "Pretty Little Liars" Can You Hear Me Now? 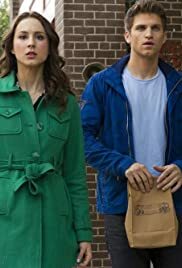 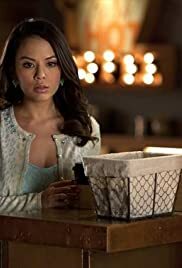 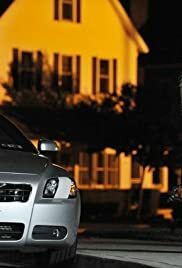 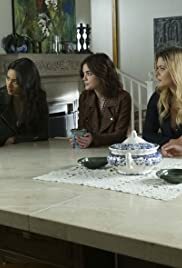 S03E19 What Becomes of the Broken-Hearted? 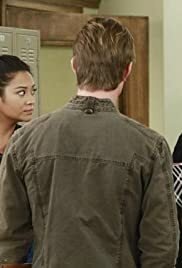 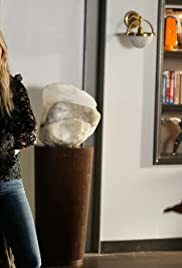 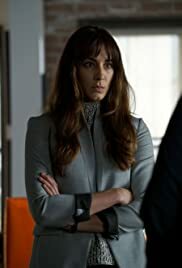 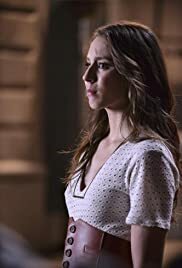 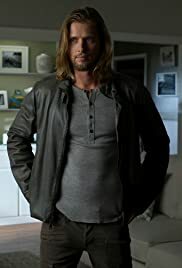 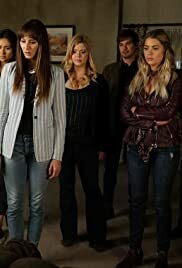 S03E22 Will the Circle Be Unbroken? 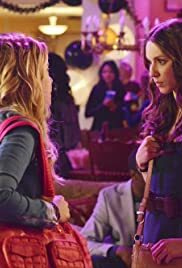 S04E07 Crash and Burn, Girl! 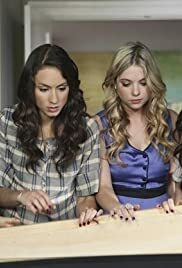 S04E14 Who's in the Box? 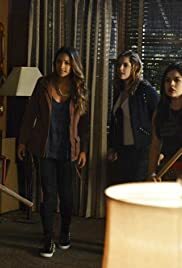 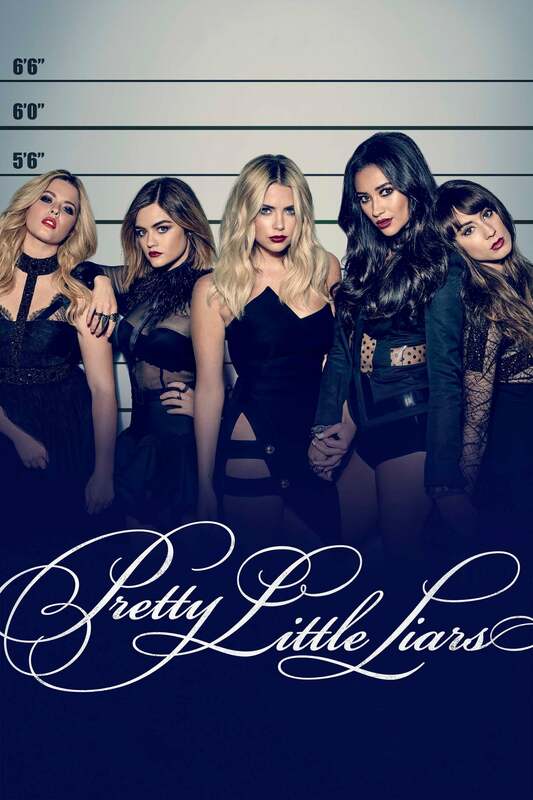 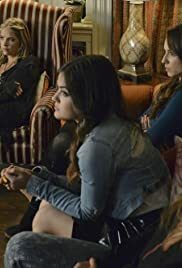 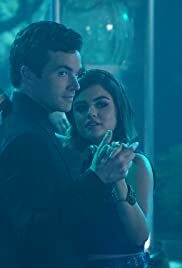 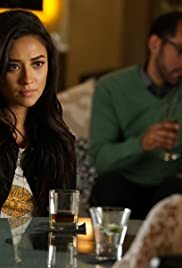 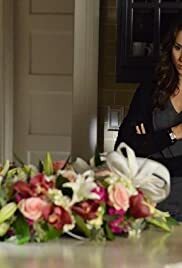 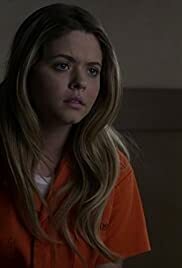 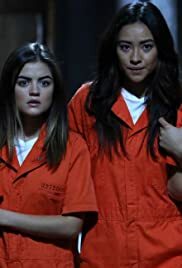 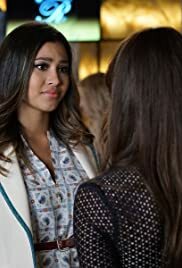 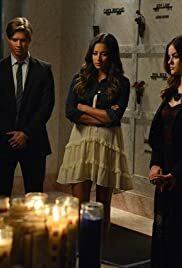 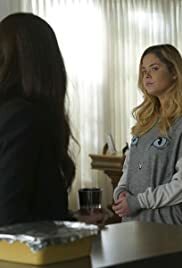 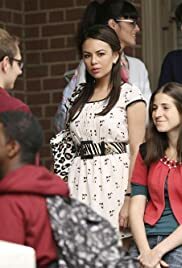 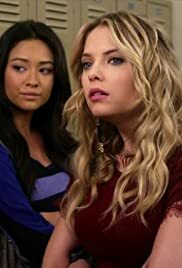 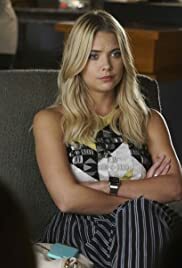 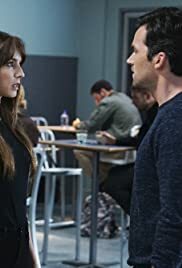 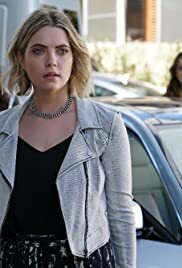 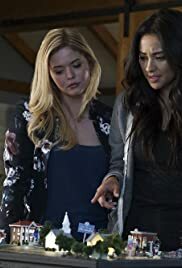 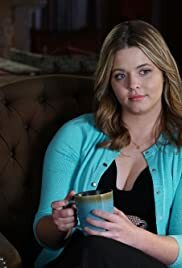 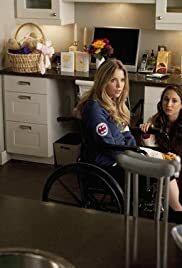 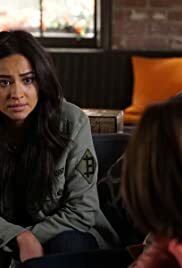 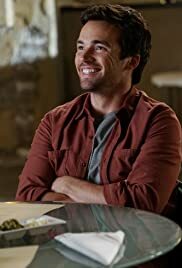 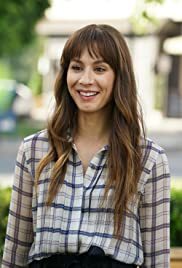 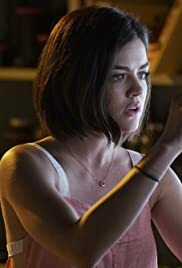 S06E19 "Pretty Little Liars" Did You Miss Me?